Secure programming is the best defense against hackers. This multi-layered hands-on course will demonstrate live real time hacking methods, analyze the code deficiency that enabled the attack and most importantly, teach how to prevent such vulnerabilities by adopting secure coding best practices in order to bullet-proof your GO application. The methodology of the cycle of knowledge is as follows: understand, identify, prevent. This methodology presents the student with analytical tools to keep a deeper understanding of coding vulnerabilities and implement security countermeasures in different areas of the software development lifecycle. The hands-on labs will enable the student to get a firsthand experience of the hackers world and what could be done to stop him. Using sound programming techniques and best practices shown in this course, you will be able to produce high-quality code that stands up to attack. 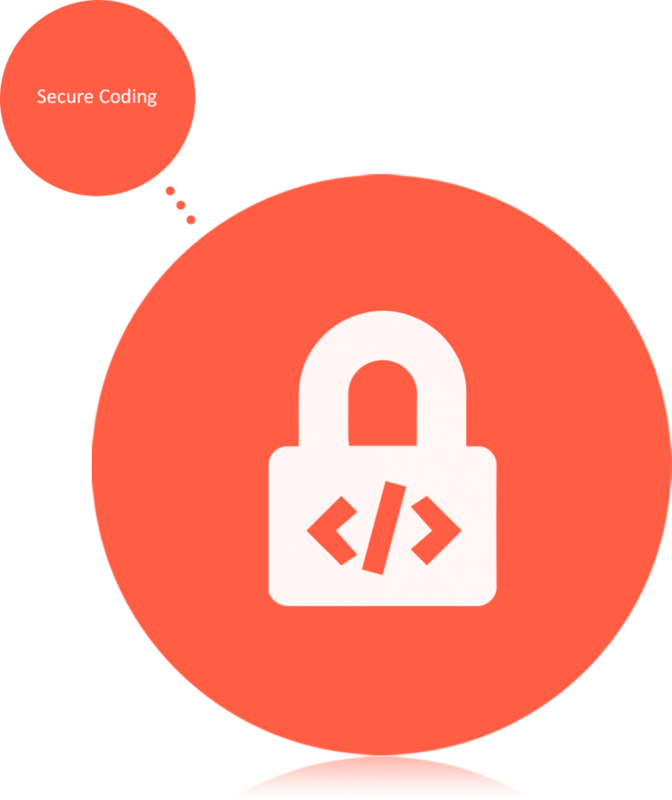 The course covers major security principles in the GO applications, programming vulnerabilities, and specific security issues in GO web applications. Secure programming is the best defense against hackers. This multi-layered hands-on course will demonstrate live real time hacking methods , analyze the code deficiency that enabled the attack and most importantly, teach how to prevent such vulnerabilities by adopting secure coding best practices in order to bullet-proof your Node JS application. The course covers major security principles in the Node JS applications, programming vulnerabilities, and specific security issues in Node JS web applications.